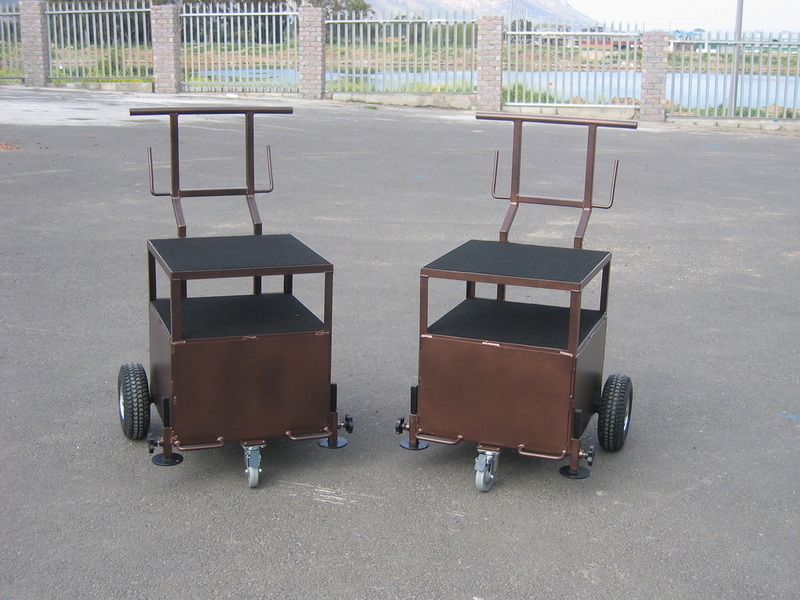 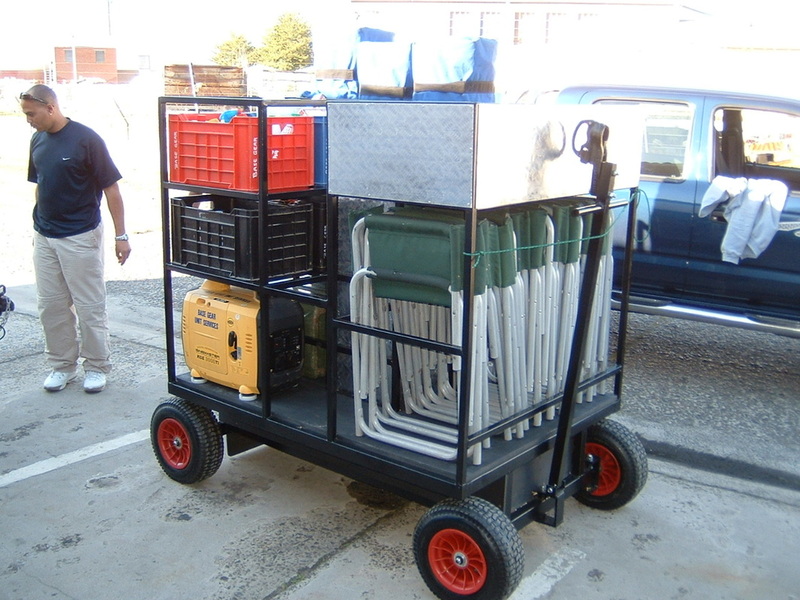 Filmworks Manufacturing is another division of Moolman Trailers where we manufacture products for the film industry. 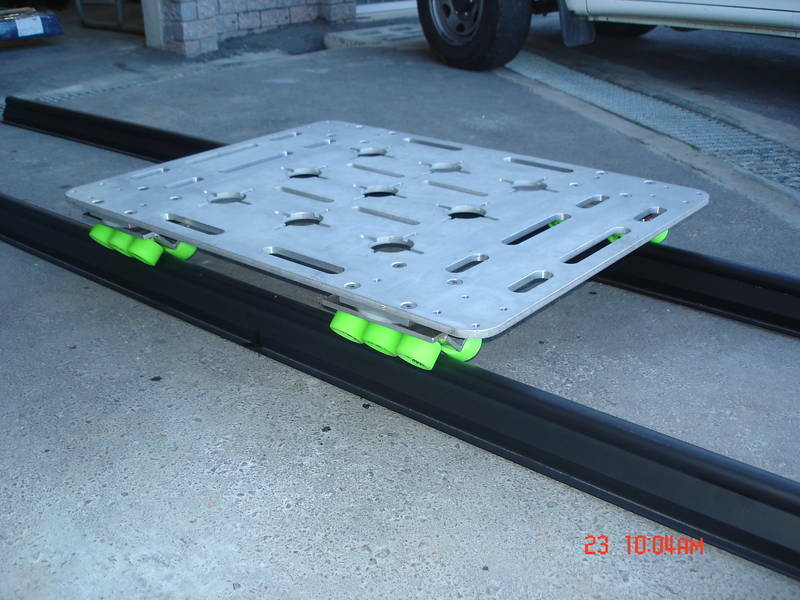 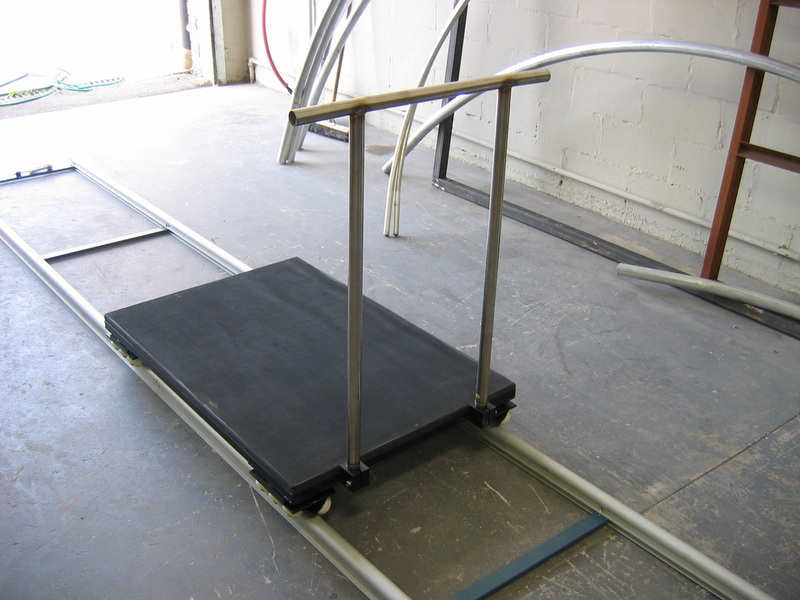 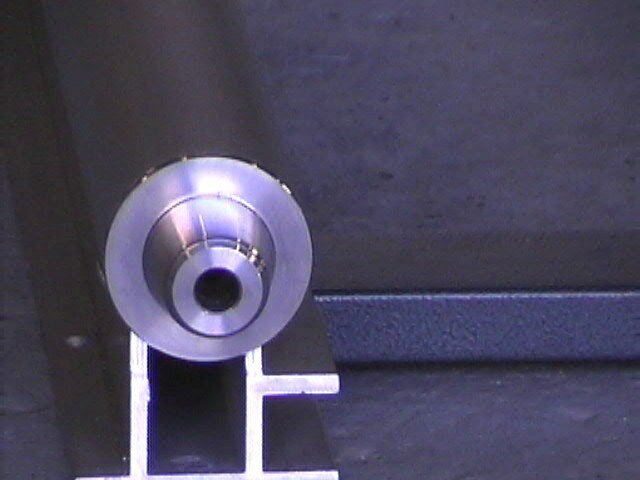 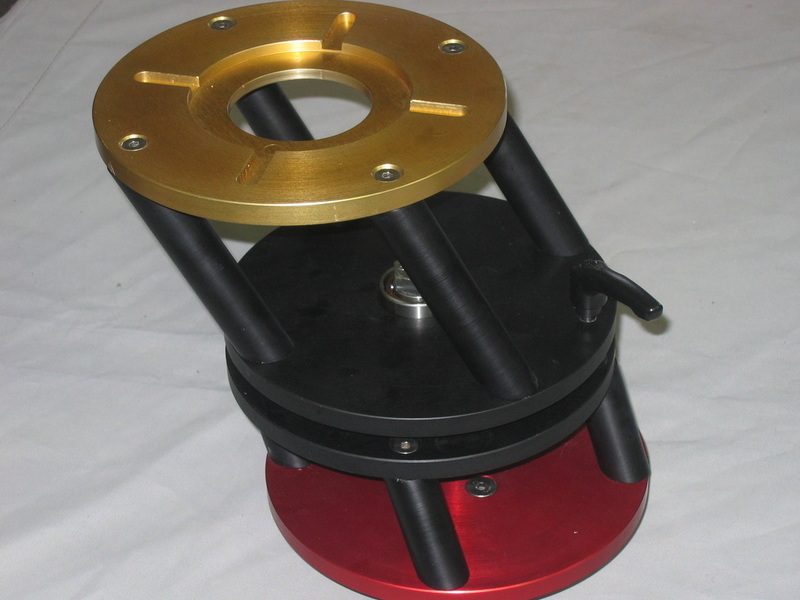 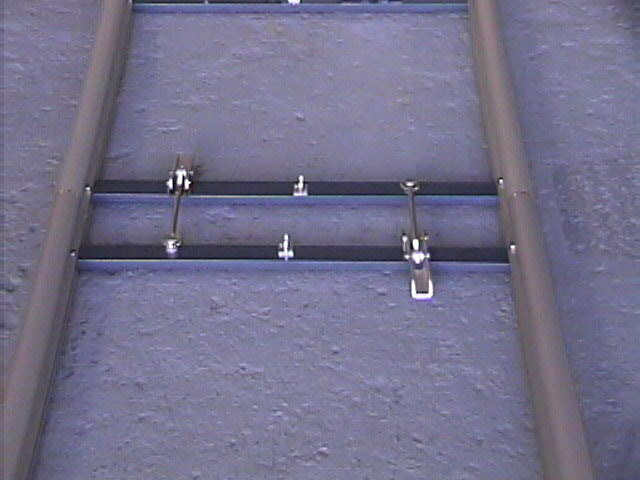 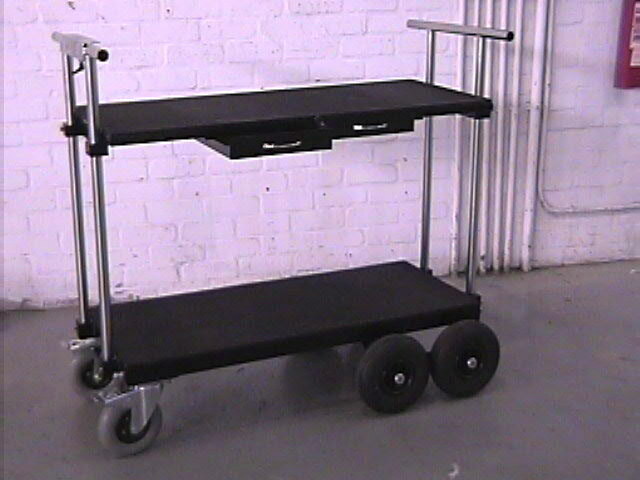 Some of the products that we manufacture are aluminium dolly tracks, grip & lighting equipment, camera platforms etc. 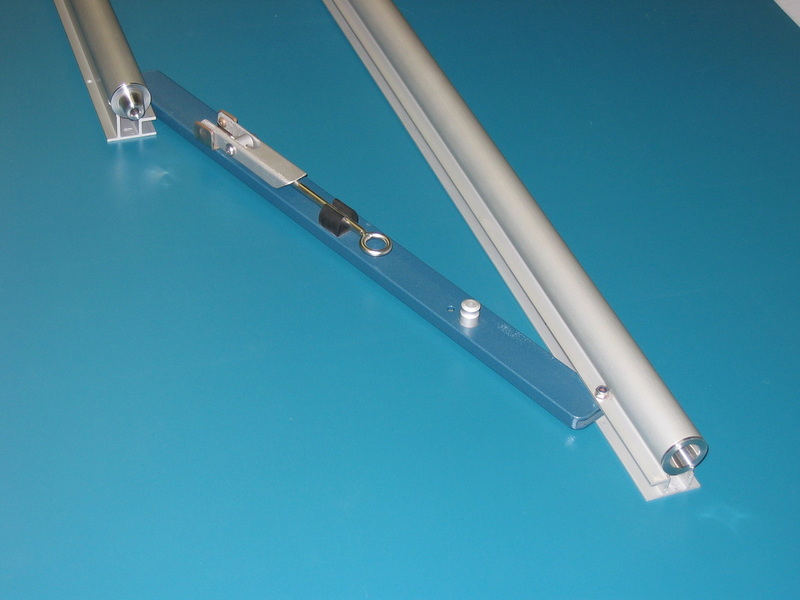 We offer our services as Piet has experience locally and abroad in the design and manufacturing of specialized film products.